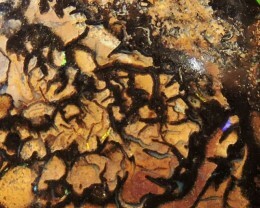 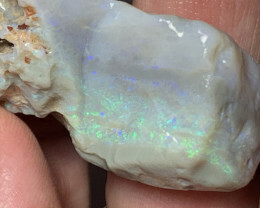 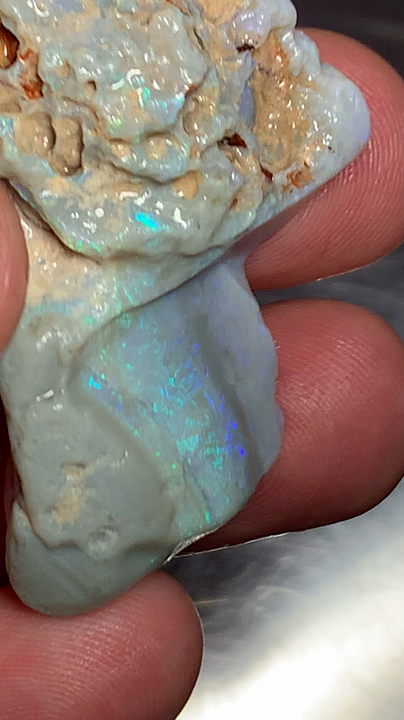 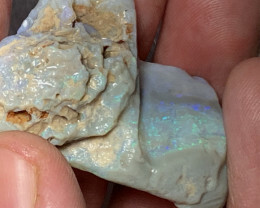 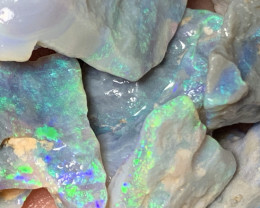 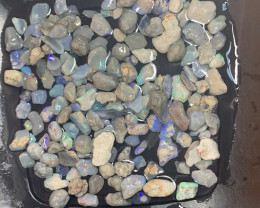 You are buying a big chunck of rough Seam opal with colours and needs to be carved to be a beautiful specimen. 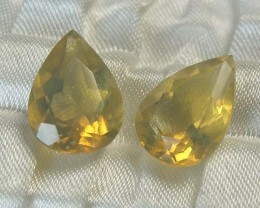 This IS NOT high a grade material and WILL NOT cut any precious gem for you. 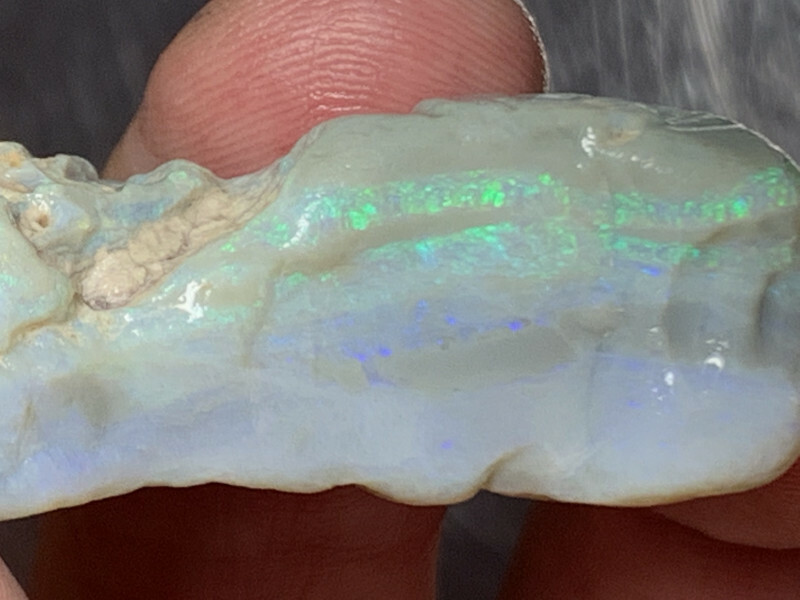 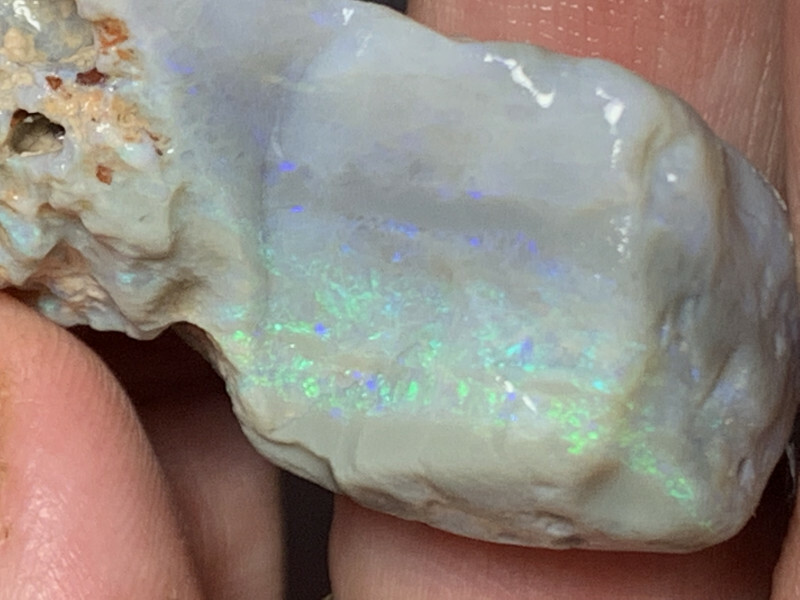 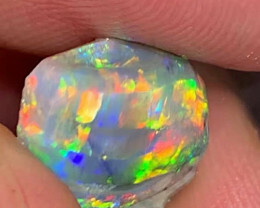 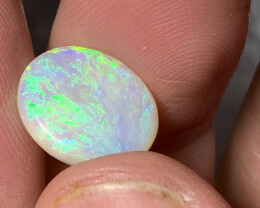 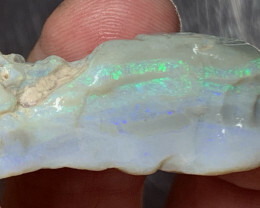 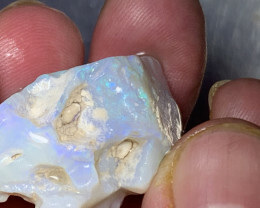 If looking for gemy opal, THIS IS NOT SUITABLE FOR YOU. 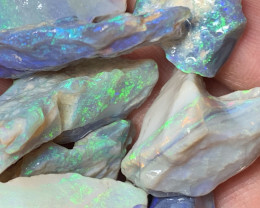 Find the best of Lightning Ridge/ Grawin materials at ARTGEMS Store.